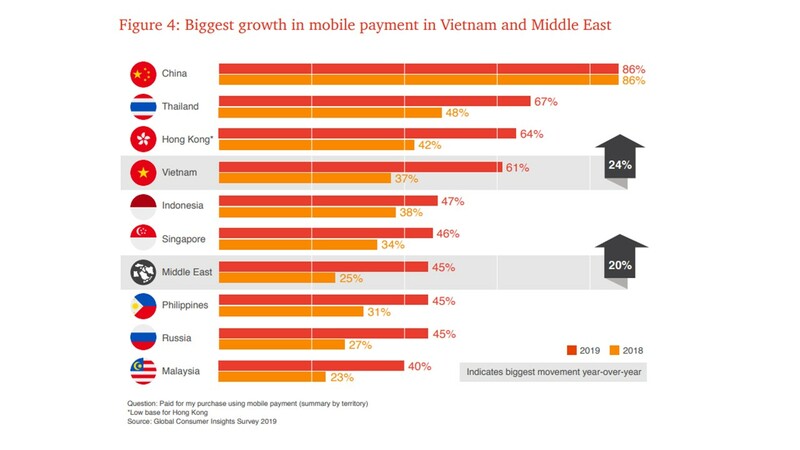 According to PwC's Global Consumer Insights Survey 2019, which had 21,480 respondents from 27 territories, in mobile payments use, Vietnam tops the table both regionally and globally, The Business Times reported. While Singapore climbed 12 percentage points from 34 per cent of consumers surveyed in 2018 to 46 per cent in 2019. 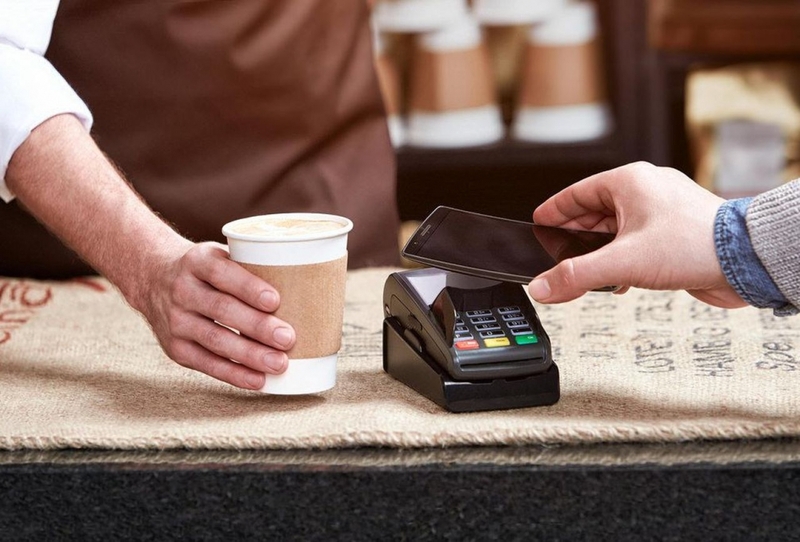 Use of mobile payments also increases in other South-east Asian nations. Usage rose 19 percentage points in Thailand; 17 percentage points in Malaysia; 14 percentage points in the Philippines; and nine percentage points in Indonesia. Charles Loh, Southeast Asia consumer and industrial products consulting leader, PwC, said: “Social media platforms are already mature in Southeast Asia.